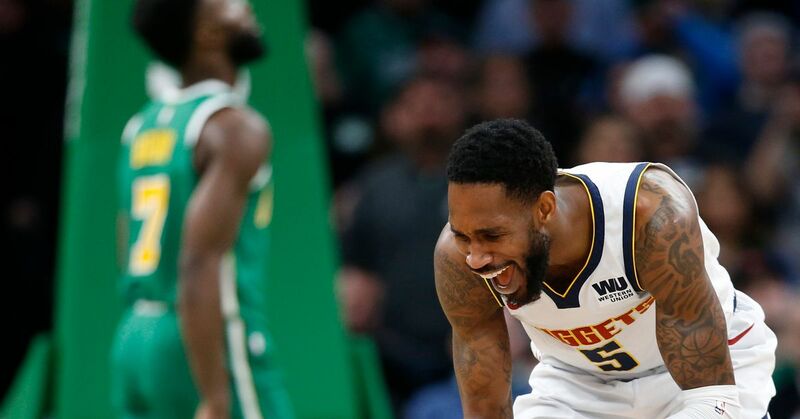 Podium Guys: Could Will Barton Put the Nuggets Over the Top This Postseason? 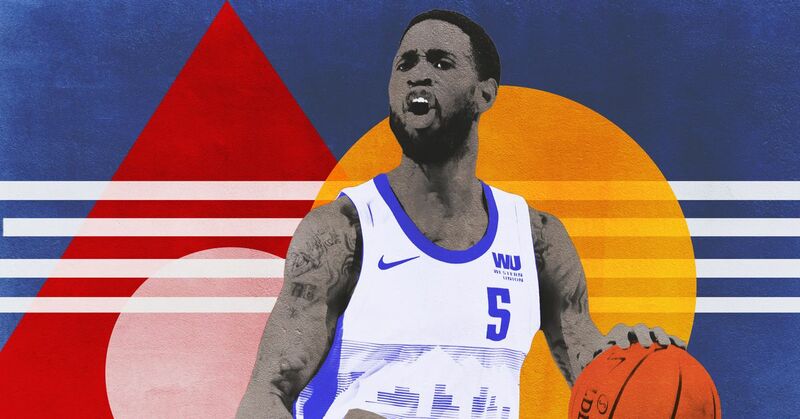 Will Barton (back) will also play tonight vs Pelicans. Darrell Arthur, Will Barton and Jameer Nelson all OUT vs. Heat tonight. Jamal Murray will start at point guard. 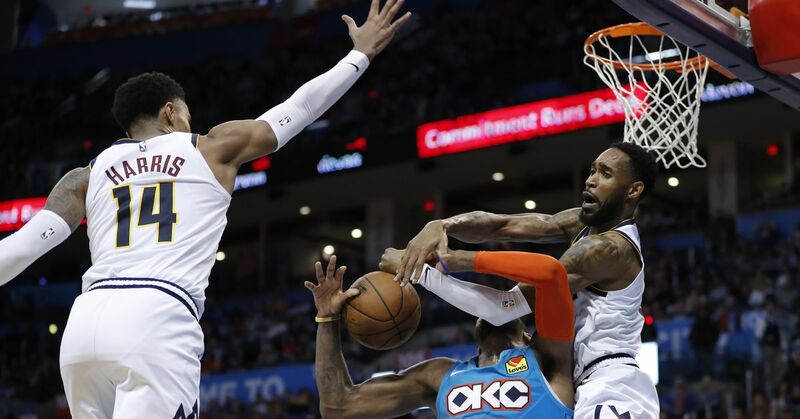 Will Barton (foot) is OUT tonight.